The host of International Fastener Show China 2018 upgrades!! 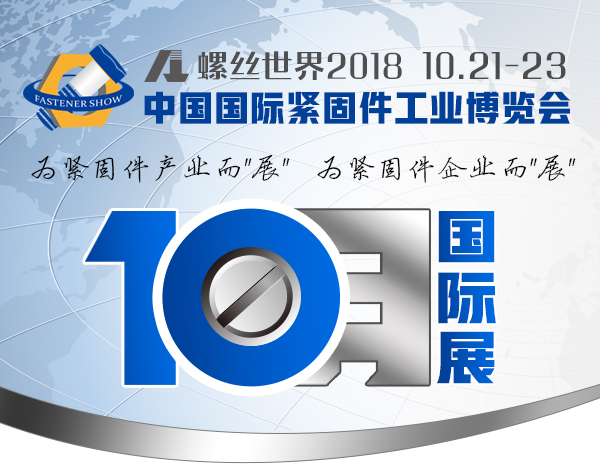 In October, the host of International Fastener Show China 2018 upgrades to China General Machine Components Industry Association and China Fastener Industry Association of China General Machine Components Industry Association. CMCA and CFIA is the most authoritative and professional association in fastener industry. 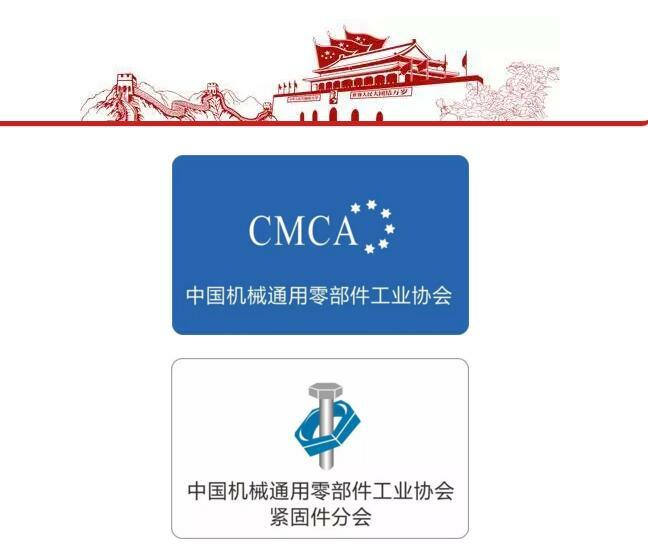 CMCA will open a new stage in fastener industrial exhibition. The concurrent events will improve the fastener industry and gain more popularity around the world. At the same time, the organization committee of International Fastener Show China went to The Five Region Fastener Association Conference in Japan, National Industrial Fastener & Mill Supply Expo 2017, China International Hardware Show and Fastener Trade Show Suzhou to promote IFS China. Previous article：Nedschroef won the Global Supplier Award from Schmitz Cargobull. Next article：Auto production and sales maintained growth in September.